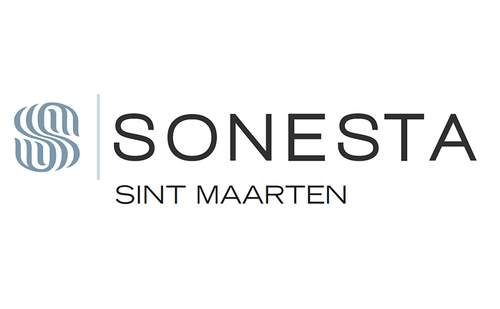 Sonesta St. Maarten Resorts feature a duo of stunning oceanfront limitless all-inclusive properties including the family-friendly Sonesta Maho Beach Resort, Casino & Spa, and the luxury, all suites adults-only Sonesta Ocean Point Resort. Both properties boast several dining options, multiple pools, extensive wedding, events and meeting facilities, Casino Royale and a signature Serenity Spa accompanied by other resorts facilities such as the Logo Shop, Nexus tour desk, Hertz rental car and state-of-the-art gym with dedicated fitness and wellness activity programs. The 10-acre, 406-room beachfront Sonesta Maho Beach Resort, Casino & Spa is conveniently located on St. Maarten’s southwest shore, just minutes from the airport, in the heart of Maho Village boasting the island’s most exciting nightlife, and the destination’s largest gaming emporium, Casino Royale. Amenities include an array of limitless all-inclusive dining and bar options, a large Oasis Swimming Pool area with swim-up pool bar, separate kids pool with aqua park, a Kids Club, Teen Zone, signature Serenity Spa and a fitness center. Other amenities include a sports court, oceanfront wedding gazebo, and more than 16,000 square-feet of meeting space as well as access to motorized water sports, excursions and car rental for an additional fee. With its limitless all-inclusive meals, drinks, and scheduled activities program for children, teens and adults, Sonesta Maho Beach Resort, Casino & Spa is an ideal destination within a destination, offering exhilarating fun, a variety of accommodations and first-rate amenities for singles, couples, families and groups. www.sonesta.com/mahobeach.